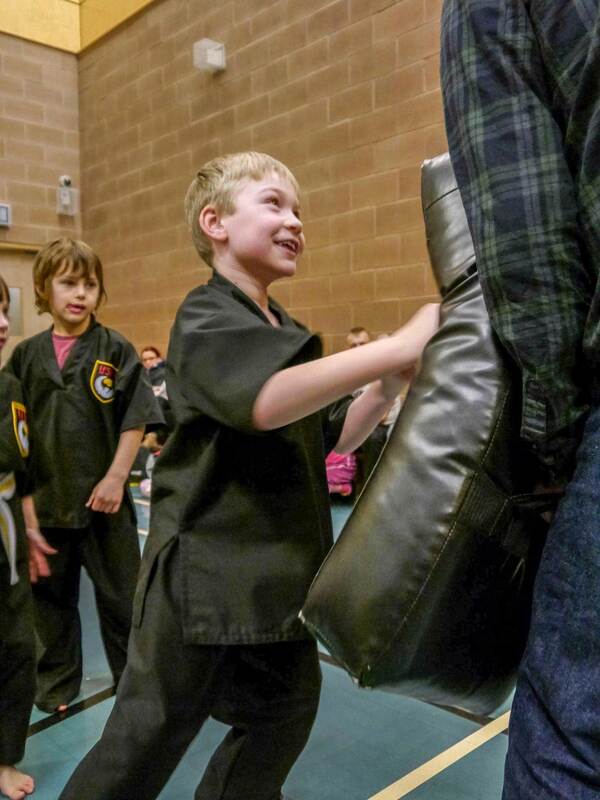 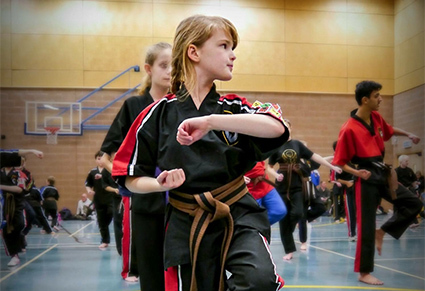 Our classes are taught in a relaxed but disciplined manner and are great for both children and adults alike. 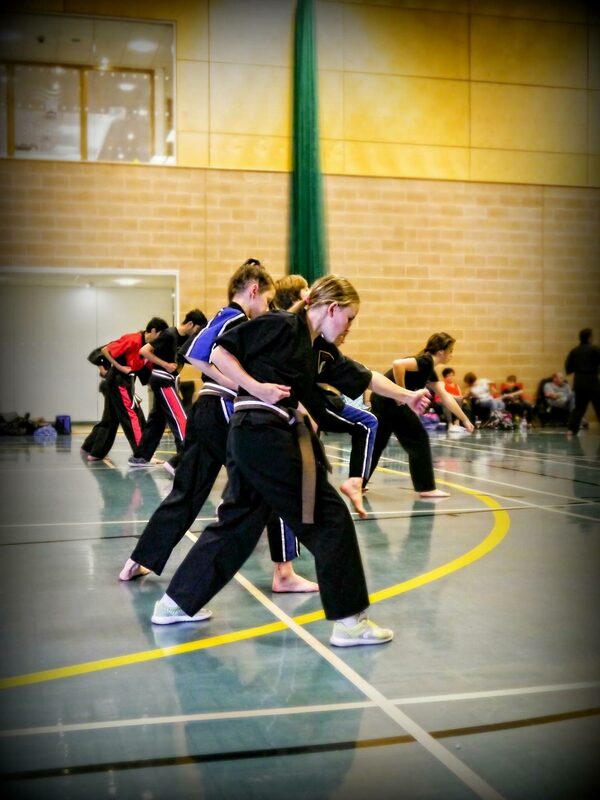 The varied workouts (Line work, Bag work, Kata and Sparring) are both rewarding and stimulating. 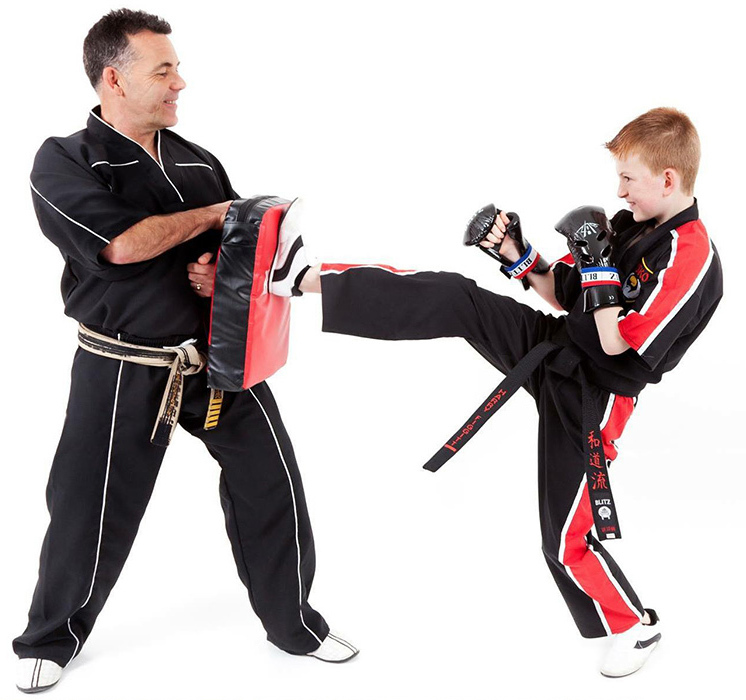 Book your FREE TRIAL lesson by clicking " Get Started Today "
Which club is nearest to you? 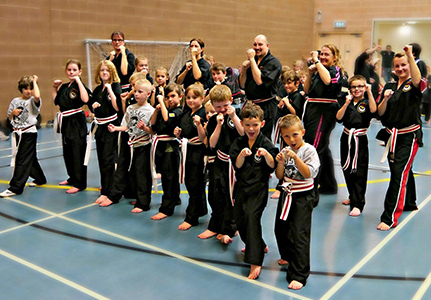 Find out the locations of the USKO Karate Clubs! 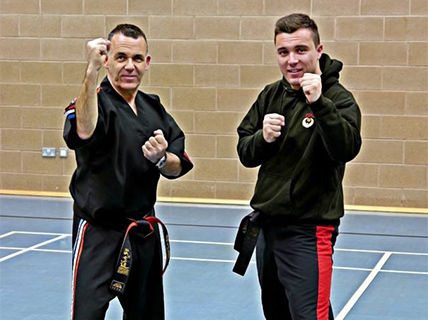 Get to know the friendly club instructors. 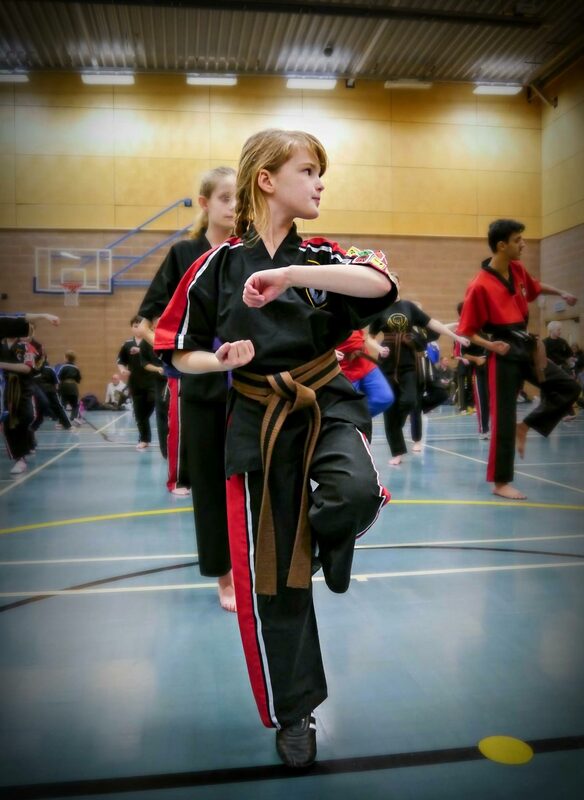 Get up to date with the USKO Karate Course Dates!